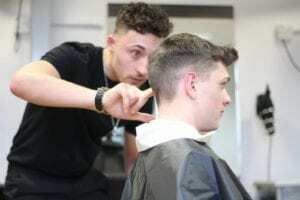 One of the initiatives the Hollie Gazzard supports and helps fund is for talented, young hairdressers to be able to develop their careers further, working alongside Gloucestershire College. Hollie was a passionate hairdresser who was rarely seen without a new style. The Hollie Gazzard Trust aims to support each young person depending on what their needs are, this can range from course tuition to equipment, clothing, childcare and travel. James Taylor is a recently qualified Barber through the initiative and is looking forward to the future in the industry. 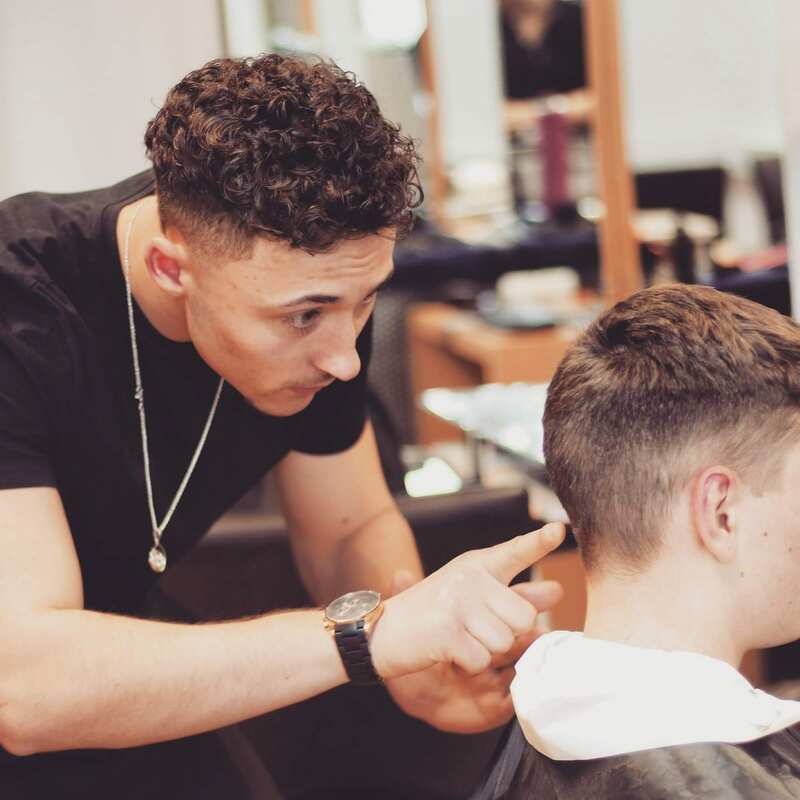 James began the Level 2 NVQ in Barbering in January 2018 having been made aware of the scheme in late 2017. He applied through Gloucestershire College and completed the qualification at the Gloucester Docks location of the college. The course was an intensive 6 months of training, with James attending college 3 to 4 times per week, with circa 80% of that time in practical training. The course is varied with learning new techniques and adapting skills to different hair styles and types. After a stint travelling, James has now successfully gained the full Level 2 qualification and is currently working at Quayside Barbers in Gloucester. The Hollie Gazzard helps many young people in Gloucestershire in the same way as James. For those who share the same passion as Hollie we find this a worthwhile and rewarding exercise.